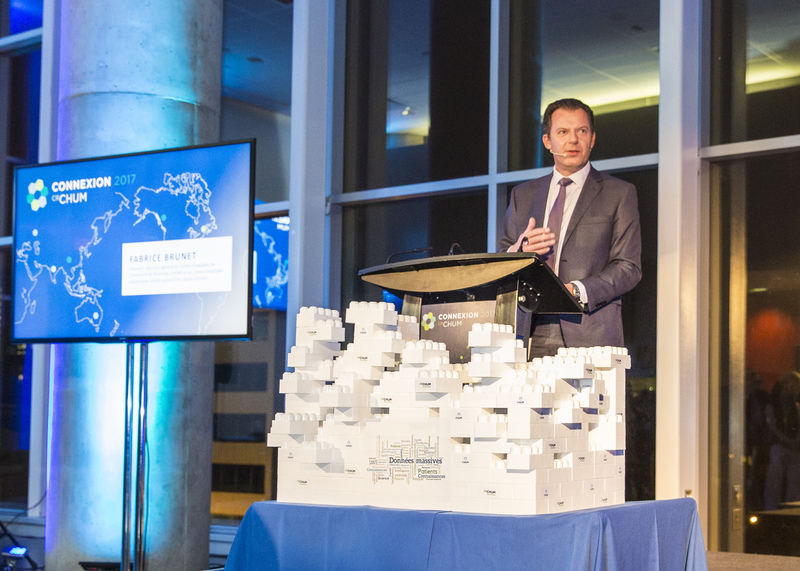 2017 was an important milestone in the history of the CHUM and the CRCHUM, one of the largest hospital-based research centres in North America. With the opening of the new CHUM, the link between research and patient care is now part of the daily reality of researchers, doctors and health professionals – an advantage for our patients and the entire population, who will benefit from the convergence of our activities. The CHUM Research Centre is a place of excellence where knowledge, expertise and innovation coexist, bringing tangible benefits to patients. 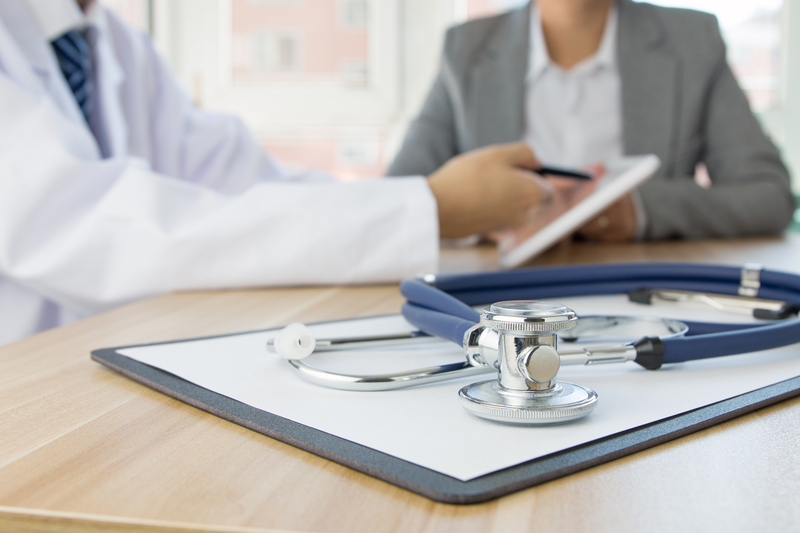 Its researchers and students favour a comprehensive approach, integrating the entire research continuum, including basic, clinical and population health research. 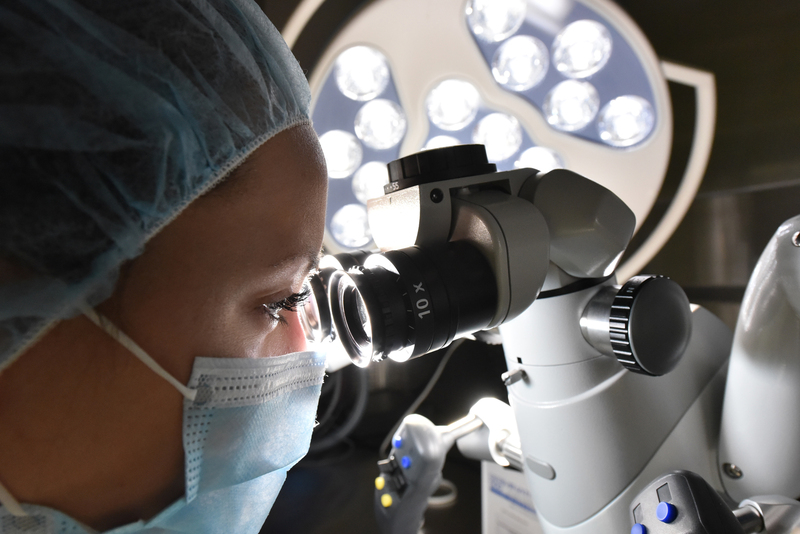 Many of the past year’s breakthroughs open doors to new avenues for improving diagnosis and treatment for diseases such as cancer, amyotrophic lateral sclerosis and cardiometabolic diseases. Marie-Josée Hébert and Mélanie Dieudé chosen La Presse’s “Scientific Personalities of the Year”. 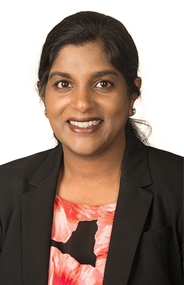 Shalini Lal becomes the Research Chair in Innovation and Technologies for Youth Mental Health Services. 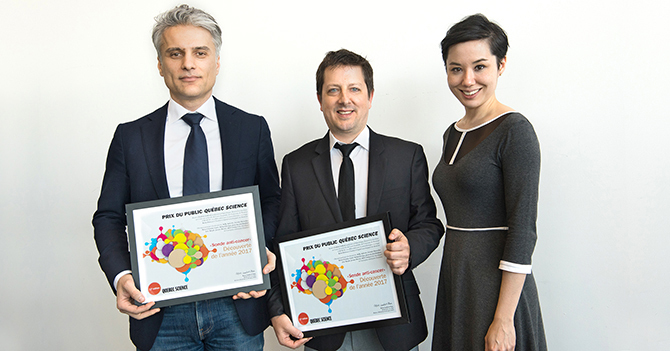 The CRCHUM is continuing its mission of achieving excellence and is proud to be able to count on strong, innovative teams that contribute to its international reputation. In this regard, our researchers have been in the spotlight this past year, receiving several awards of excellence for their exceptional performance recognized by the highest authorities. 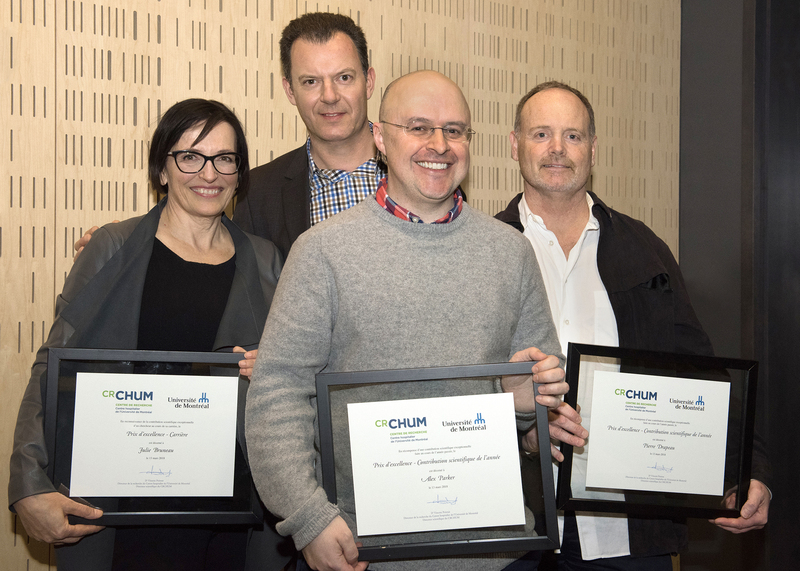 CHUM researchers have also shown themselves to be exceptional through their competitiveness in major research programs. The many grants awarded to them over the past year are proof of the quality of our project applications, including those of the grant recipients. In addition, several of our researchers have the distinction of holding research chairs.. 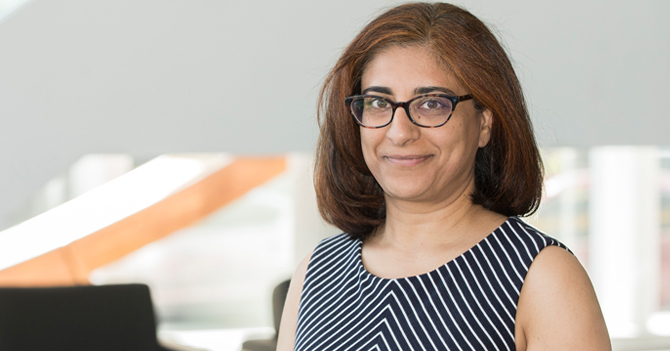 Surgeon, oncologist and CRCHUM researcher Saima Hassan has received a 2-year, $200,000 grant from Pfizer Canada to carry out a research project that seeks to understand DNA damage in triple-negative breast cancer. This grant is part of the ASPIRE 2017 breast cancer research grant program for Canada. The project title is: Use of PARP inhibitor combinations and DNA damage response in triple-negative breast cancer. 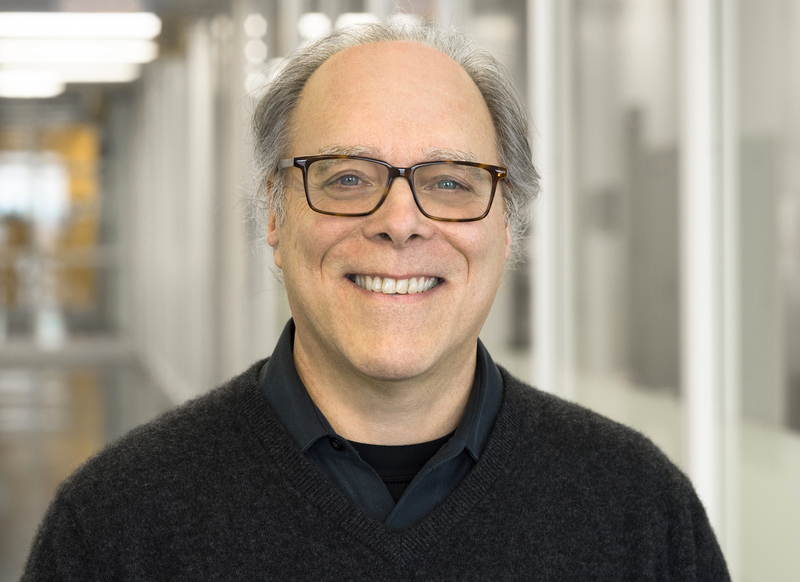 The École de technologie supérieure (ÉTS) recognized the renewal of the Canada Research Chair in 3D Imaging and Biomedical Engineering held by Jacques de Guise, a researcher and the Head of the Imaging and Engineering Research Theme, during a ceremony on January 16th. Incredibly, this is the second time the Chair has been renewed for this researcher, who developed the low-dose EOS X-ray imaging system as well as the KneeKG 3D knee analysis tool. Student congress: a resounding success! Every year, the CRCHUM welcomes more than 430 medical research graduate students, in addition to some 300 research trainees. Our linkage with the Université de Montréal, Québec’s leading teaching and research hub, has resulted in a concentration of talents. 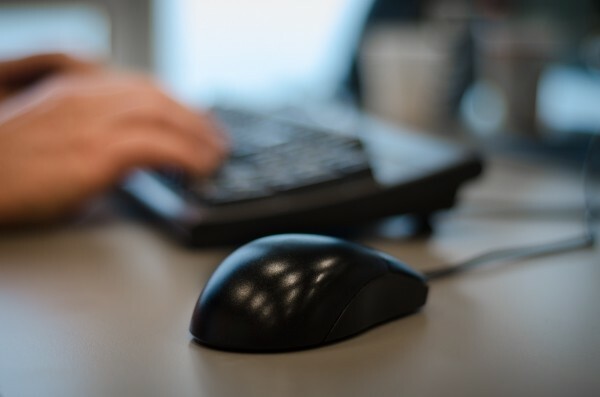 The research centre offers a training environment that fosters quality learning and produces a promising, engaged new generation of researchers dedicated to research excellence. The basic, clinical and population health research laboratories, in addition to an integrated teaching and training centre, allow students to gain expertise in leading-edge fields, alongside renowned researchers. 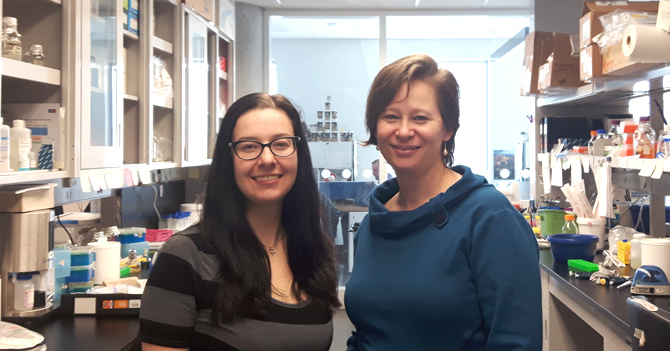 A doctoral student in Alex Parker’s laboratory, Audrey Labarre is one of three recipients of a $75,000 doctoral grant awarded by ALS Canada in partnership with the Brain Canada Foundation. The organization has funded 12 projects, including three doctoral grants. Labarre’s project: Do probiotics that improve ALS in nematodes also work in mice? 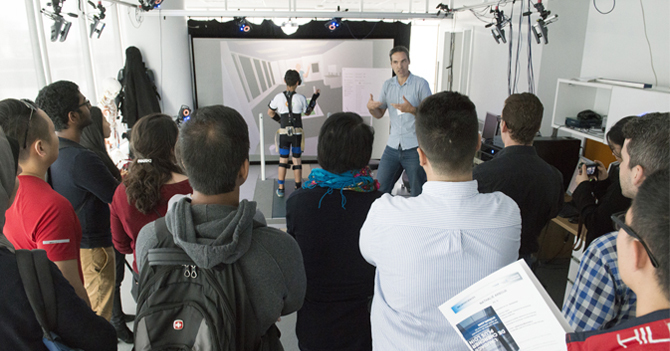 More than 250 people took part in the 19th Student, Trainee and Resident Congress held at the CHUM Research Centre on May 4th. Once again, this year’s edition of the knowledge-sharing event was a huge success. 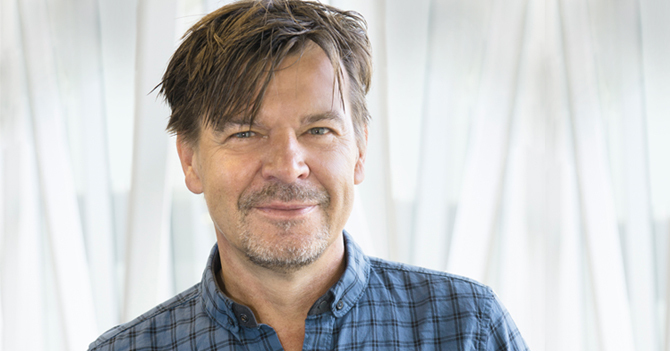 Invited as prestigious speaker, Professor Sylvain Willliams of the Douglas Mental Health University Institute Research Centre, spoke about his research into sleep and memory and some 126 students presented their work. 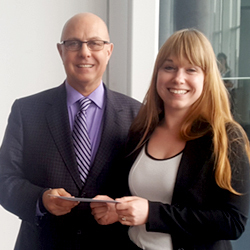 A postdoctoral trainee under the direction of Dominique Trudel and Frédéric Leblond, Andrée-Anne Grosset received an award of excellence for her oral presentation during Scientific Day, organized by the Université de Montréal’s Department of Pathology and Cellular Biology and held at the CRCHUM on March 28th. The first edition of Open House, whose goal is to recruit students to the University of Montreal Hospital Research Centre (CRCHUM) met with huge success last Saturday. No fewer than 115 people came to visit our facilities and meet with some 80 researchers, students, members of the student committee, members of the vice-directorate of student affairs and other staff members. The CHUM Research Centre organizes scientific talks every Friday at noon featuring world-renowned experts – events that our future researchers won’t want to miss. These speakers present the latest advances in different areas of biomedical research and health care. 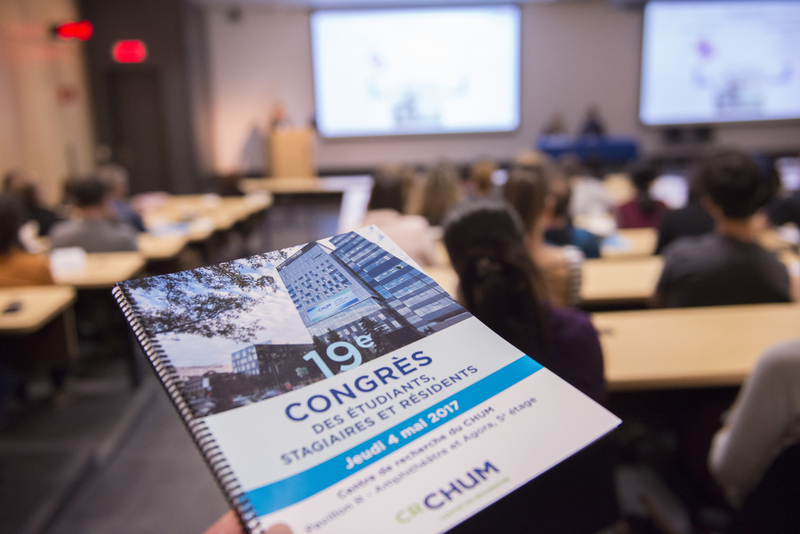 Between April 2017 and March 2018, 33 scientists from here and abroad gave presentations for the CRCHUM Conferences. A team of students from the CRCHUM headed by Ju Jing Tan and Déborah Beillevaire received $15,000 in financial support from the Université de Montréal’s Programme d'appui aux initiatives de soutien à la réussite. This funding will help develop a project to provide training in the use of scientific tools, mainly software, for students. This knowledge-transfer project will train future researchers in the best practices and scientific tools available. The first training sessions will begin in September. 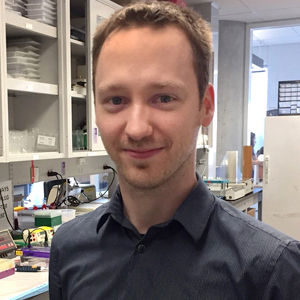 A student in the laboratory of Andrés Finzi, Maxime Veillette won the award for the Best Thesis – Health Science category from the Université de Montréal’s Faculty of Graduate and Postdoctoral Studies. This award was presented to him during an official ceremony on October 12th. His thesis title is “Rôle de la conformation des glycoprotéines de l’enveloppe du VIH-1 dans la réponse cytotoxique cellulaire dépendante des anticorps et impact des protéines virales Nef et Vpu” (role of the conformation of hiv-1 envelope glycoproteins in the antibody-dependent cellular cytotoxicity response and impact of viral proteins Nef and Vpu). 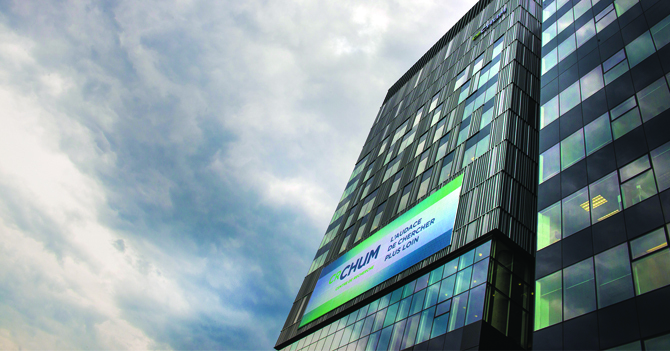 The CRCHUM is home to more than a 18 state-of-the-art core facilities and services. 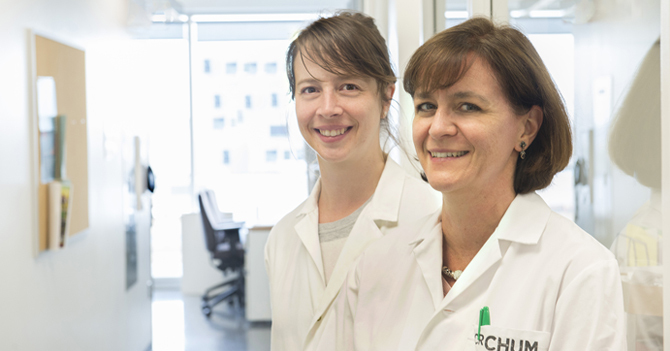 Our specialized equipment and the unique expertise of our teams allow us to offer personalized support, meeting the specific research needs of CRCHUM researchers, as well as clients from academia and the industry. 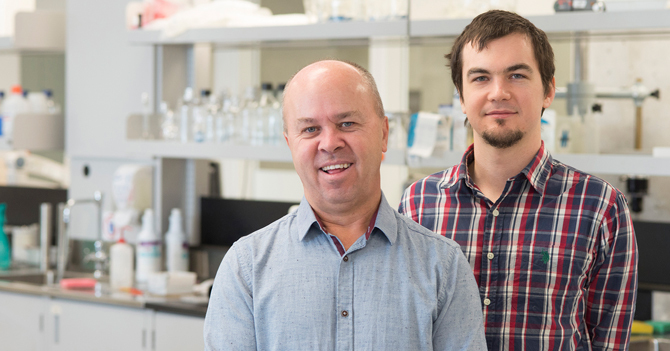 The Metabolic Disease Innovative Solutions (MéDIS) facility consists of five of the CHUM Research Centre’s core service facilities to facilitate and accelerate research projects in the field of metabolic diseases such as obesity, type 2 diabetes and non-alcoholic fatty liver disease. 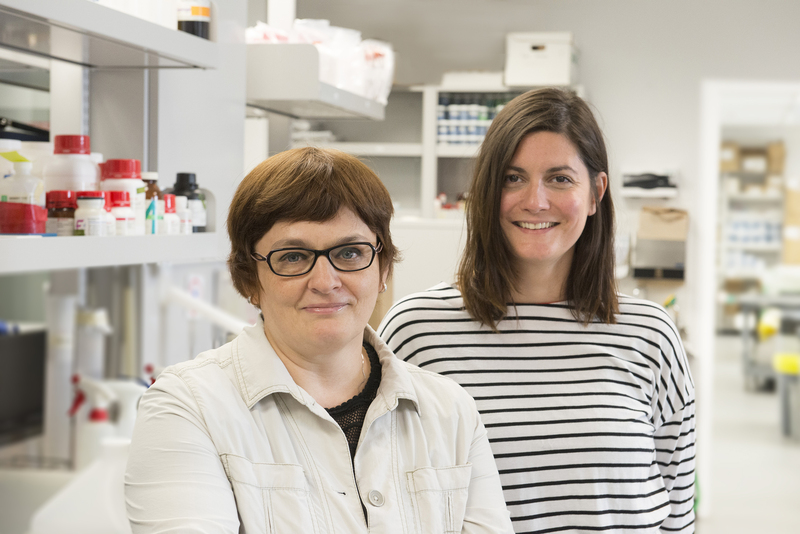 The MéDIS plans, supervises and provides collaborative research and development (R&D) services specializing in metabolic diseases to industry partners with the help and expertise of CRCHUM researchers. In partnership with academia and industry, the MéDIS also develops new tools such as biomarkers, and provides assays and dosing recommendations for these diseases. The MeDIS facility is in full development mode in 2018. A first major contract was signed and a second one will follow soon. Plans are in the works to extend this concept to other diseases and research areas. 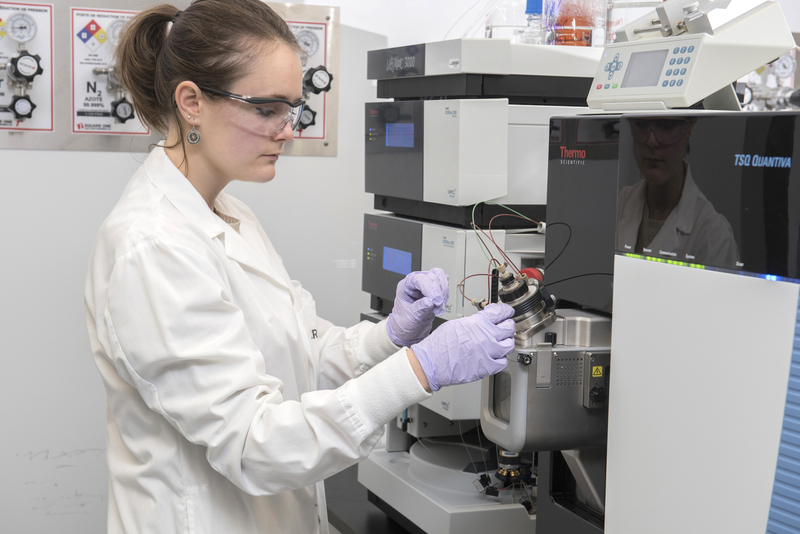 The CRCHUM Cytometry Core Facility is one of the few in Canada to offer a BSL3 (biosafety level 3) high-throughput cell sorting service, making it possible to use infected cells and carry out state-of-the-art studies in the areas of HIV and HVC. It offers a full range of services for multiparameter cell analysis. 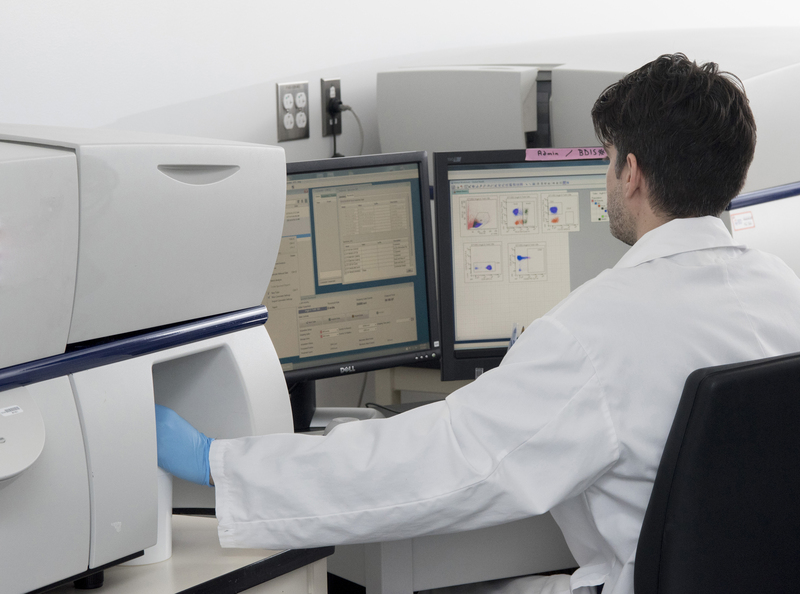 The core facility recently purchased the high-performance BD LSRFortessaTM cell analyzer (5 lasers, 18 colours), which makes it possible to carry out exceptional multiparameter analyses and which contains a high-speed sampling module. Finally, the CRCHUM is currently in the process of purchasing a next-generation cell analyzer, the FACSymphonyTM made by the company BD (6 lasers, 29 colours). 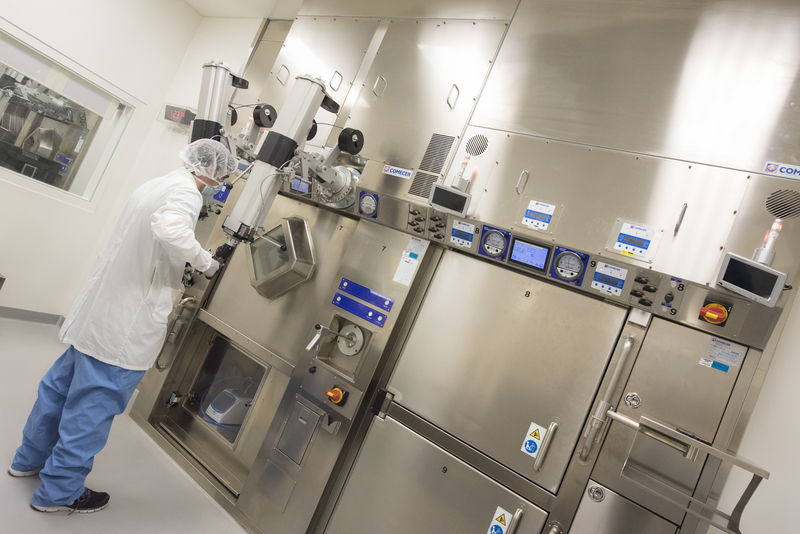 The CRCHUM’s Radiochemistry and Cyclotron Core Facility develops new radiotracers used in medical imaging and in research. Since the end of 2017, the core facility has had approval from Health Canada to use [13N]ammonia for a clinical trial of cardiac imaging. To date, more than 100 patients have participated in this important study. 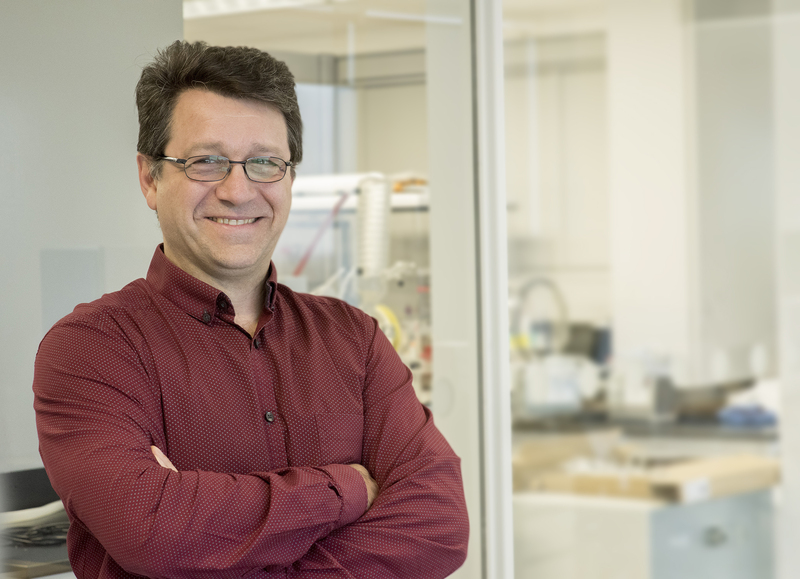 The growing interest in PET imaging in Montreal in recent years has made the CRCHUM’s Radiochemistry and Cyclotron Core Facility a key component in the research and development of diagnostic and treatment tools for diseases such as cancers and cardiac and neurodegenerative diseases. 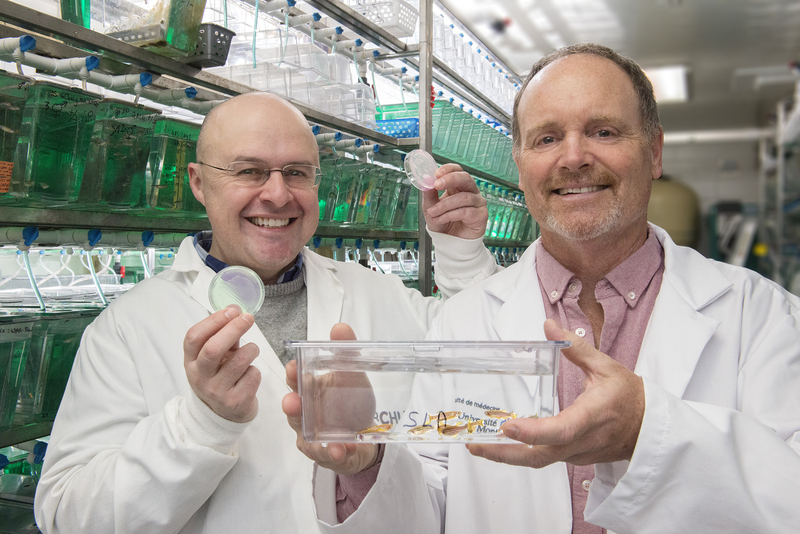 Thanks to an agreement signed at the end of 2016 with the Broad Institute (Boston, USA), the Transgenesis and Animal Modelling Core Facility has rights to use CRISPR-Cas9 to generate genetically modified mouse models. In 2017-18, the core facility was able to fine-tune and successfully develop the generation of four new mouse models for researchers (two conditional knockout models and two traditional knockout models). CRISPR-Cas9 technology makes it possible to produce a wide variety of mouse models efficiently and more cheaply compared to the other techniques used. The models produced allow researchers to successfully complete projects in various fields and to maintain a high level of competitiveness at both the national and international levels. 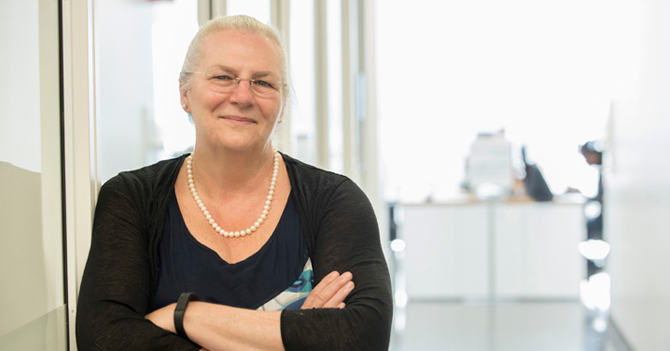 Daring to look beyond the horizon, seeking scientific knowledge and innovation and incorporating discoveries into medical practice: these are what drive those who work at the CRCHUM every day, whether they are researchers, students or research and support staff. 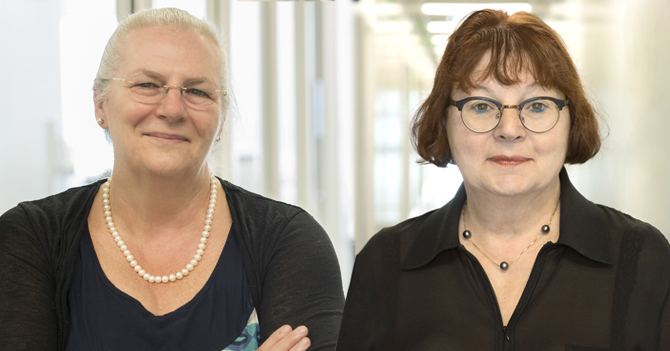 For the benefit of our patients and with them, the CRCHUM and its research leaders pursue this mission for excellence with strength, energy and determination. The creation of the CHUM Medical Data Integration and Analysis Centre is underway. 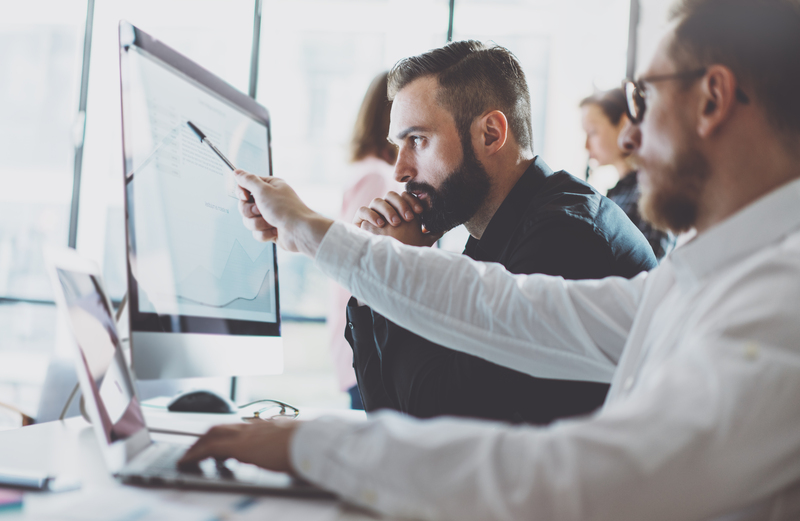 With this data warehouse, it will be possible to make secondary use of health data with a view to continually improving health care, particularly by facilitating the development of translational, clinical and epidemiological research. It will also accelerate the implementation of new interventions for the community and will contribute to population health monitoring programs. 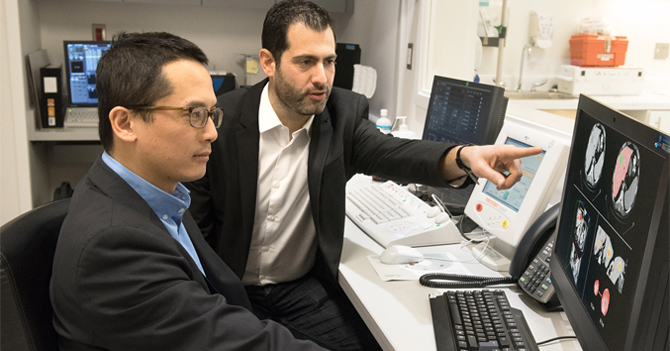 Developed in collaboration with several CRCHUM researchers, this project aims to bolster innovation in the health system, a priority identified by the Quebec Life Science Strategy. It will also position the CRCHUM at the forefront of health research through its use of big data. The data warehouse will aggregate data from over 200 information systems within the hospital and will organize the data so that it is useable, through the use of artificial intelligence tools, so that researchers can answer research questions and improve the health care offered and services rendered to our patients. 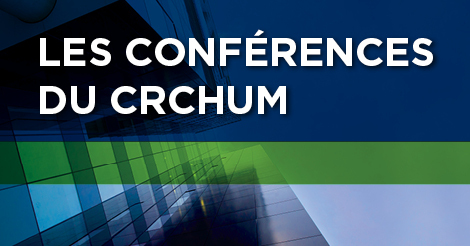 The Table Nationale des Directeurs de Recherche, led by the CRCHUM, is exploring the feasibility of connecting databases or warehouses among different institutions. 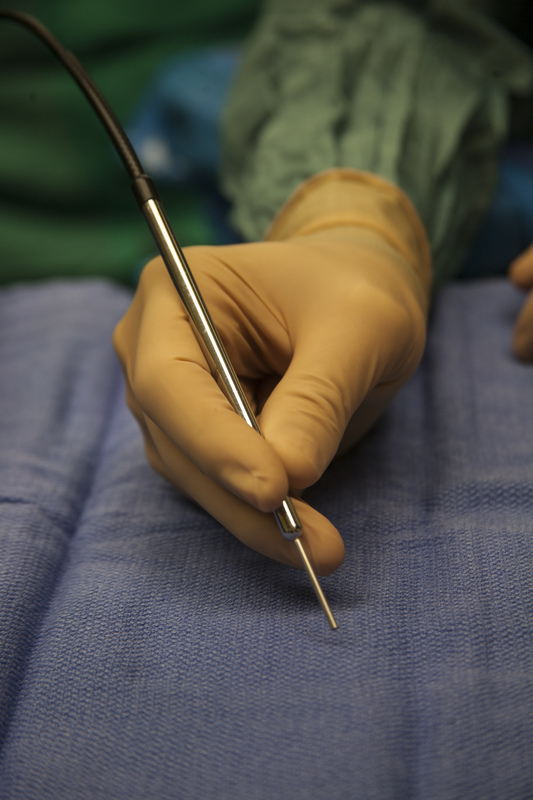 This project is part of the Quebec Life Science Strategy for the improvement of clinical research procedures. An inventory of all the databases and biobanks available in Quebec’s health and university institutions will be drawn up. The feasibility of the project will be demonstrated through pilot projects. We would like to thank Michel Roger who has been replaced by Anne-Marie Mess Masson as Associate Scientific Director, Janusz Kaczorowski, Associate Head of the Health Innovation and Evaluation Hub, Johanne Tremblay, who has been replaced by Thierry Alquier as Head of the Cardiometabolic Research Theme, Alexandre Prat, Associate Scientific Director, Academic Development, who, as of the end of April, had not yet been replaced. 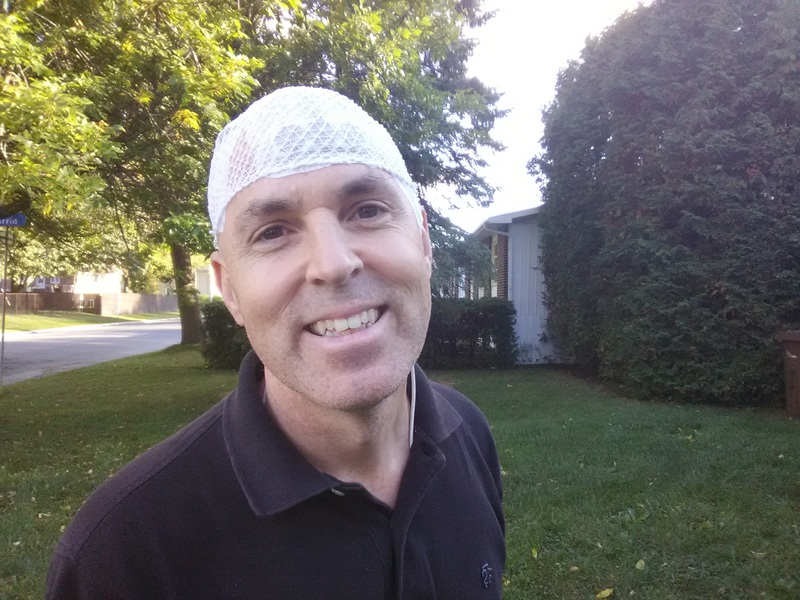 However, Alain Rivard took over for him in this position on August 1, 2018. 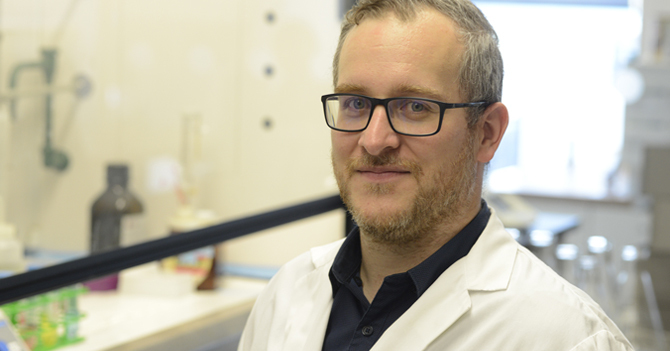 As for Réjean Lapointe, he has joined the Scientific Committee as Head of the Cancer Research Theme. 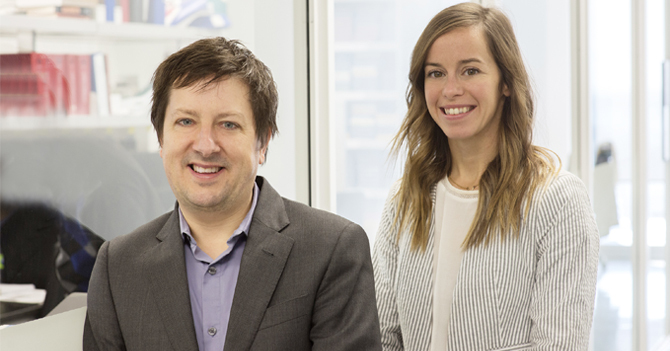 A committee made up of patients, citizens and researchers has been created to guide the CRCHUM’s management team in the implementation of patient partner practises for the development of research programs. 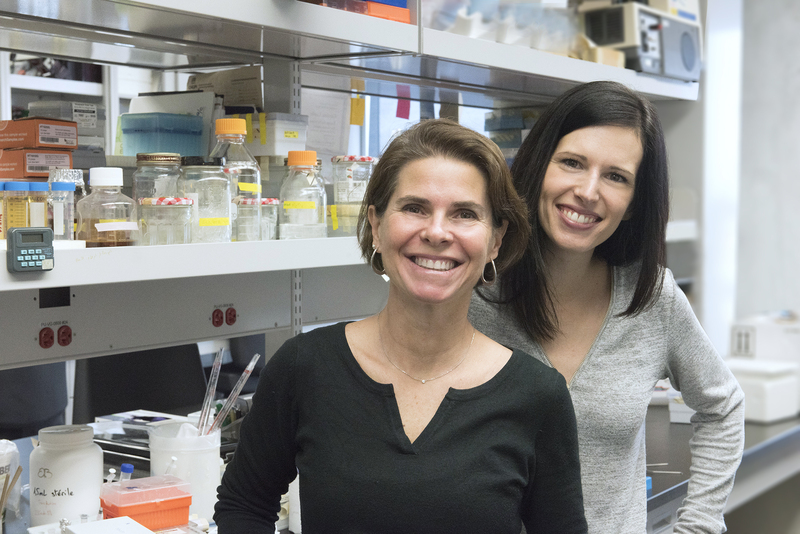 Bridges have been established between key leaders of the CHUM’s ecosystem to generate different research activities and strengthen patients’ and citizens’ contributions to research processes. 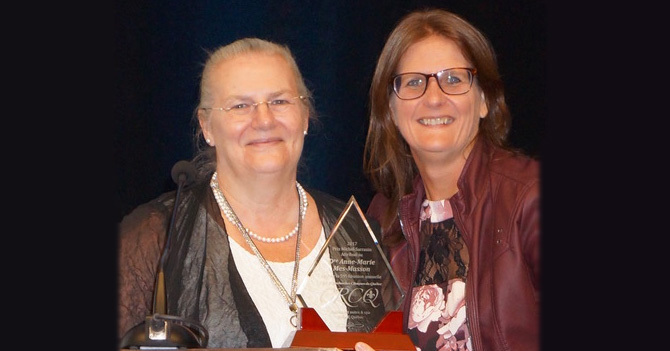 The CRCHUM recognizes the crucial importance of this partnership with people who have experience living with a disease or caring for a loved one with a disease. This new committee was born of the emergence of the patient partner approach, the creation of the Centre of Excellence on Partnership with Patients and the Public (CEPPP), whose research component is located at the CRCHUM, as well as a strong institutional desire by the CRCHUM to encourage and implement partnership practises with patients, families and the public. 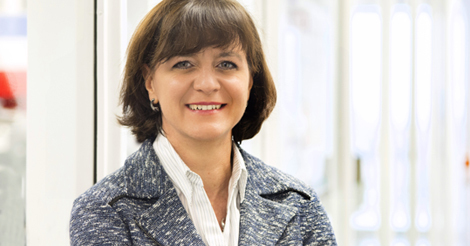 A leading cancer researcher, Anne-Marie Mes-Masson was appointed Associate Scientific Director for Basic and Translational Research on December 1, 2017, succeeding Dr. Michel Roger. 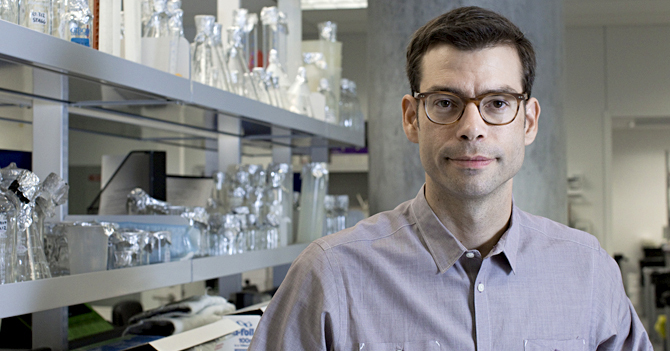 Mes-Masson is working in collaboration with other members of management to establish the CRCHUM’s scientific development plan in order to support research projects and the development of infrastructure, as well as the recruitment and career development of our researchers, with the mission of achieving excellence in basic and translational research. 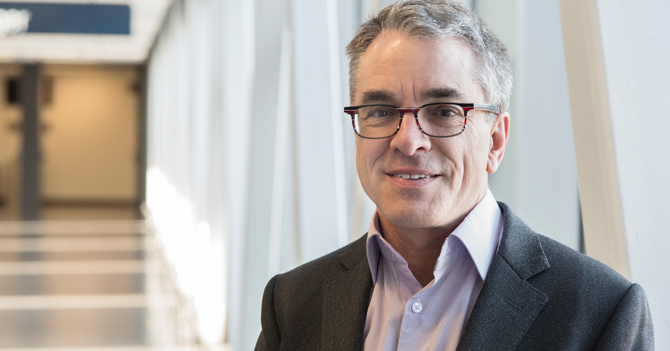 Known for his translational research work in immuno-oncology and immunotherapy, Réjean Lapointe, a regular researcher at the CRCHUM since 2002, became the head of the Cancer Research Theme on April 1, 2018. 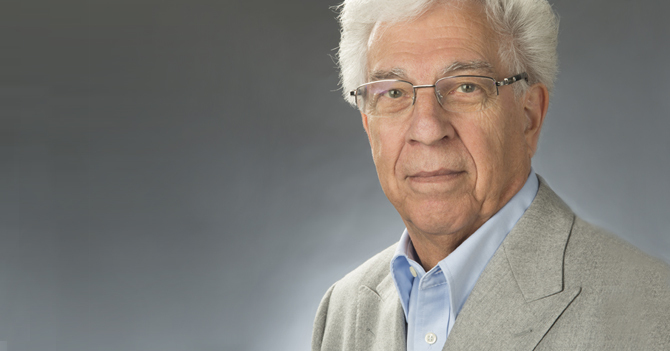 He succeeded Anne-Marie Mes-Masson, who had done outstanding work establishing, directing and developing the Cancer Research Theme since the early days of the CRCHUM. 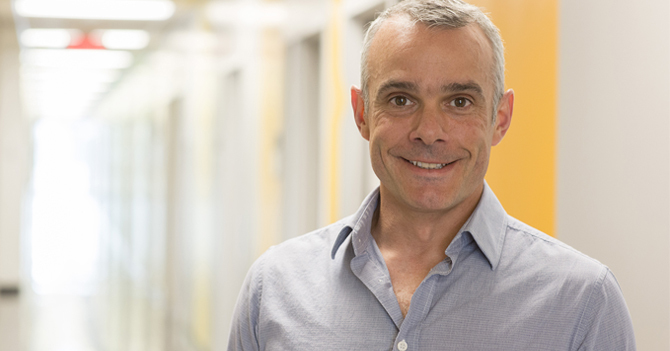 Known for his research work on diabetes and obesity and for his many commitments at the CRCHUM, regular researcher Thierry Alquier became the head of the Cardiometabolic Research Theme on October 15, 2017. 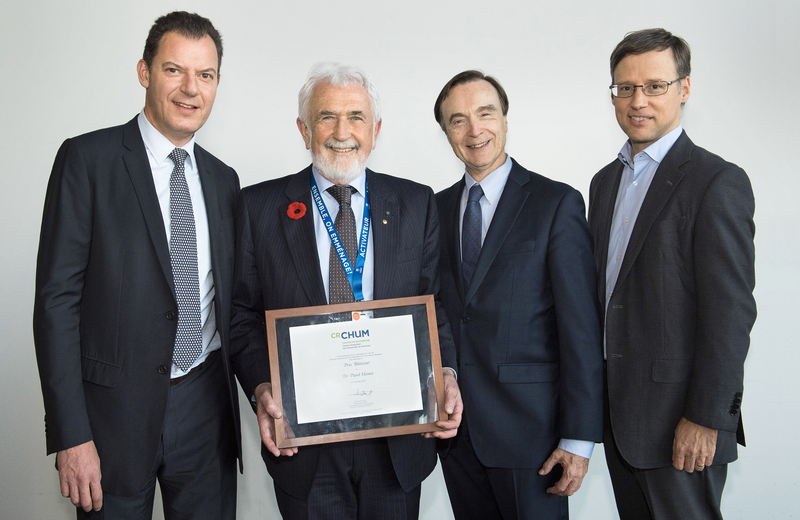 He succeeds Johanne Tremblay, who successfully directed and developed the Cardiometabolic Research Theme in recent years, especially with her contributions to the development of collaborations between basic and clinical research into diabetes and obesity and our partners at the CHUM and the Université de Montréal. Last April, Nathalie Arbour (Ph. D.), known for her research in the area of multiple sclerosis, became the Head of the Neuroscience Research theme. She succeeds Dr. Alexandre Prat in coordinating the Neuroscience Research Theme, which consists of more than 70 researchers and clinicians. With our partners at the CHUM and the Université de Montréal, the Neuroscience Research Theme will continue to play a leadership role in research into neurological diseases, mental health and addiction. 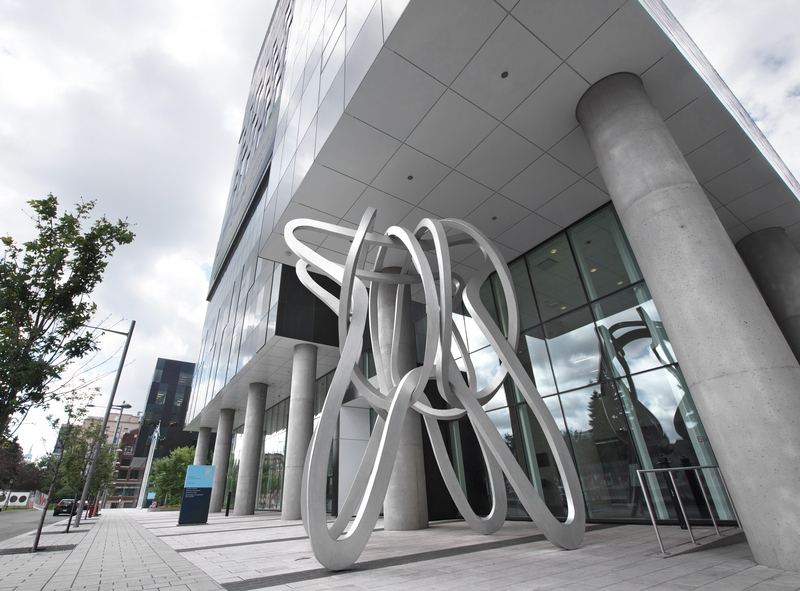 The Research Centre has over 540 world-class regular researchers and investigators. 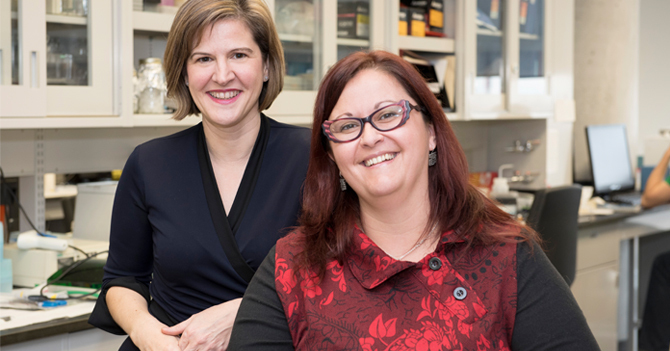 We would like to take this opportunity to welcome the new researchers who joined the CRCHUM over the last year, as well as those whose status has changed. 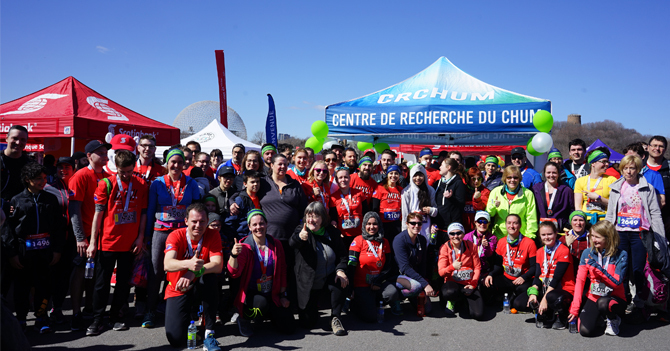 Since 2010, the CHUM Research Centre, the Fondation du CHUM and the CHUM have put together teams of runners to take part in the CRCHUM Challenge to raise money for the advancement of health research at the CHUM. More than $72,000 was raised as a result of the 2017 event. A grand total of $677,000 has been raised from the first year of the event through 2017. © 2018 CRCHUM - All rights reserved - The CHUM is affiliated with Université de Montréal.